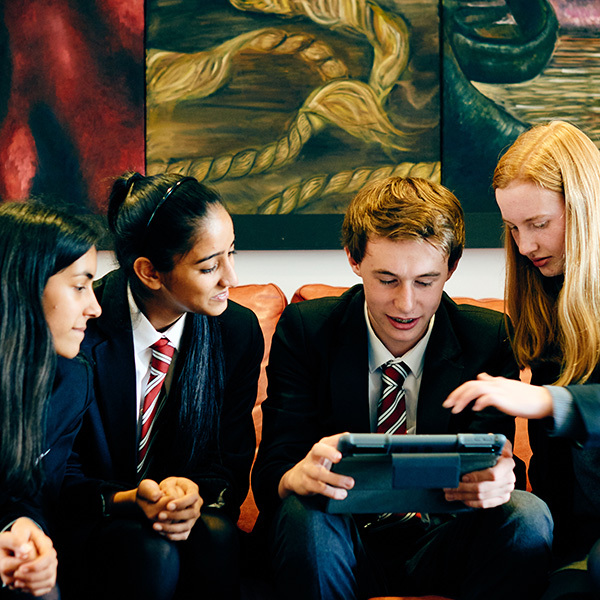 Studying at Wolverhampton Grammar School Sixth Form will be different to anything you will have experienced before. 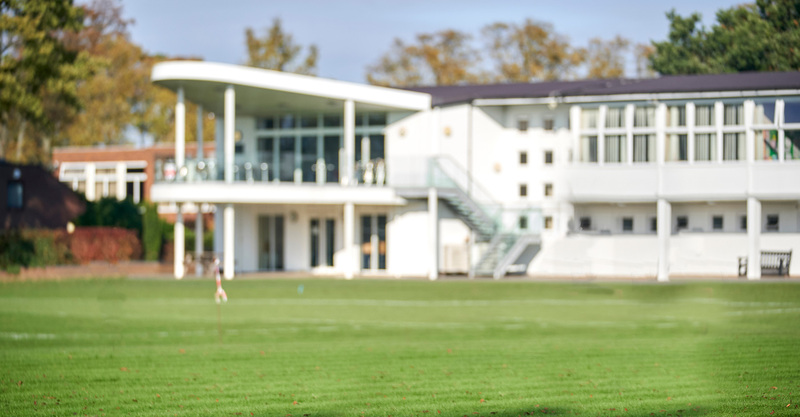 Our dedicated Sixth Form centre provides a unique space and facility for our students which includes a large common room, seminar room and a suite of Sixth Form classrooms. The Sixth Form library provides access to over 20,000 books, periodicals, e-books, journals, databases and an online resource facility which students can access at any time during the School day and at home. The School day is comprised of six periods, which includes self-direct study sessions with Wednesday afternoon’s hosting games for all year groups across the School. Our students are actively encouraged to undertake work experience or community service throughout their two years with us. The extra-curricular opportunities within School not only broaden their school experience but also expand on friendships and their own personal development as young individuals. Students have the opportunity to access academic work clinics throughout the School day, as well as enjoy the option to make use of our Homework Club until 5.30pm and our Late Club, until 6pm.